The Centers for Medicare & Medicaid Services (CMS) has released the mid-year Quality and Resource Use Reports (QRURs) for 2015. These reports are released annually and serve as a tool for physicians to review their performance on a subset of measures that will be used to calculate the 2017 Value-Based Payment Modifier (VBPM). The mid-year QRURs are for informational purposes only and cover the performance period between July 1, 2014, and June 30, 2015. This performance period differs from the actual performance period that will be used to calculate the 2017 VBPM. The reports contain data on six cost measures and three claims-based quality outcome measures. While the performance information included on the mid-year QRUR may differ from the 2015 QRUR, which comes out in the fall, the report still offers physicians a good opportunity to review their performance and implement quality improvement activities for the upcoming year. 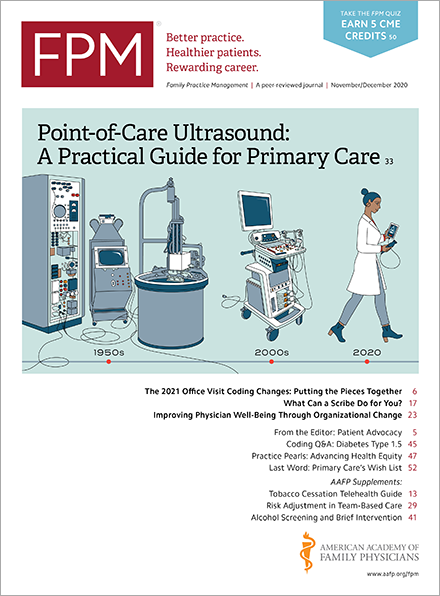 A physician’s performance in 2016 will be used to calculate his or her 2018 VBPM. CMS has created resources on how to use your 2015 mid-year QRUR(www.cms.gov) as well as how to obtain the report(www.cms.gov).